-- Lead an evening prayer service with Rome university students in St. Peter's Basilica Dec. 1. -- Pay homage to Mary on the feast of the Immaculate Conception Dec. 8 with an afternoon visit to a statue of Mary erected near the Spanish Steps. 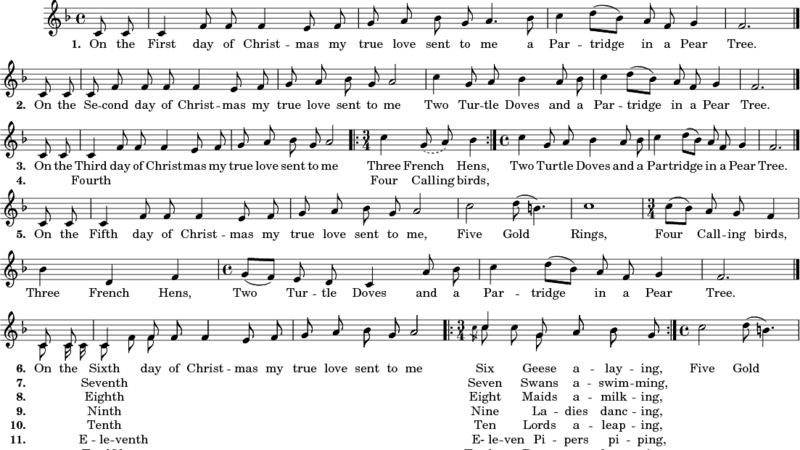 -- Celebrate a morning Mass at a Rome parish Dec. 16. 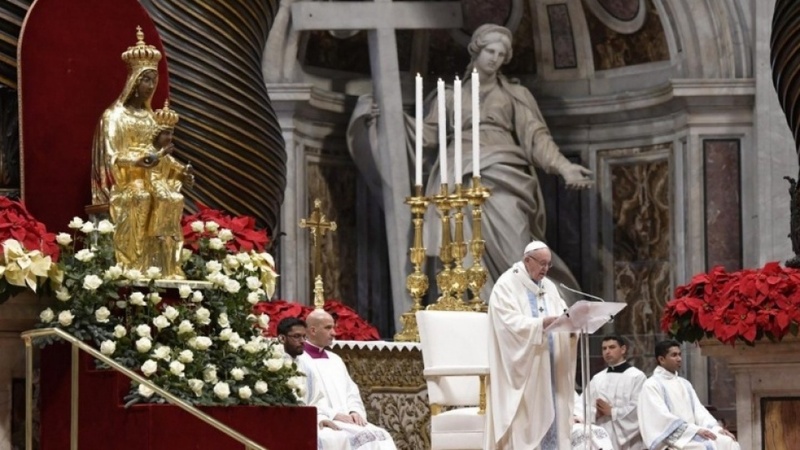 -- Celebrate Christmas Mass in St. Peter's Basilica Dec. 24, beginning at 10 p.m. Rome time. -- Give a message and the traditional blessing "urbi et orbi" (to the city of Rome and to the world) from the central balcony of the basilica at noon Dec. 25. -- Preside over evening prayer in St. Peter's Basilica Dec. 29 with young people attending a European gathering sponsored by the Taize community. -- Preside over evening prayer and offer a prayer of thanks for the past year at a 5 p.m. service in St. Peter's Basilica Dec. 31. -- Preside over Mass at 9:30 a.m. Jan. 1 in St. Peter's Basilica for the feast of Mary, Mother of God, and the World Day of Peace. 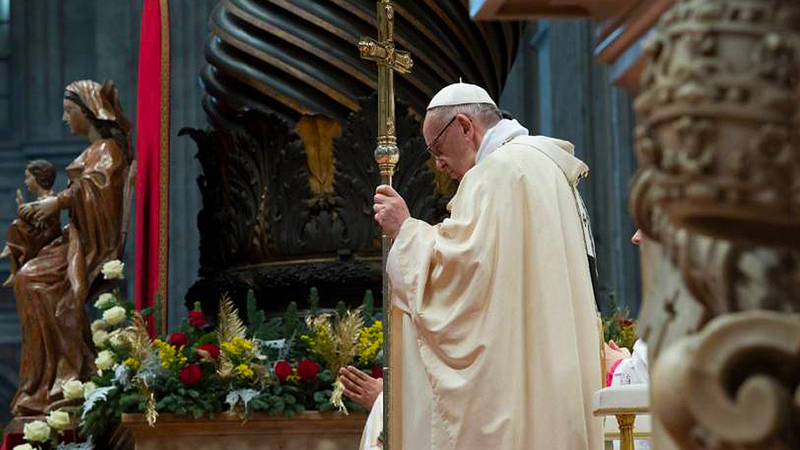 -- Celebrate Mass for the feast of the Epiphany of the Lord at 9:30 a.m. Jan. 6 in St. Peter's Basilica.